Before ending its journey in the North Sea, the Rhine makes its way through much of Holland and Belgium by way of the Dutch and Belgian Waterways. 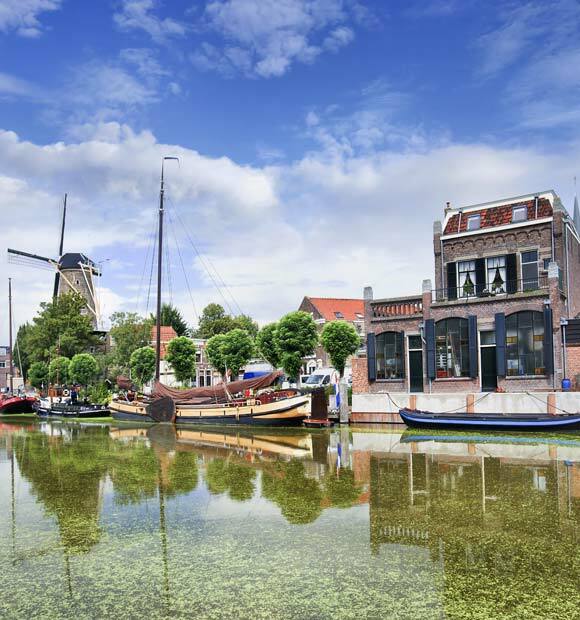 A cruise along these idyllic rivers offers a great opportunity to experience some of the Netherlands’ most celebrated cities, engaging national heritage and rewarding natural beauty. 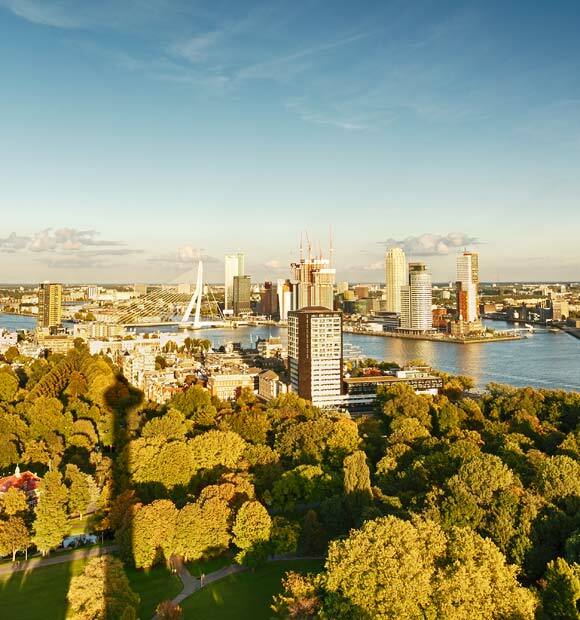 From the world-famous tourist favourite, Amsterdam and the bustling contemporary port of Rotterdam to smaller settlements rich in Dutch history like Hoorn and Arnhem, river cruises in Holland are a thoroughly rewarding way to experience what this picturesque country has to offer. 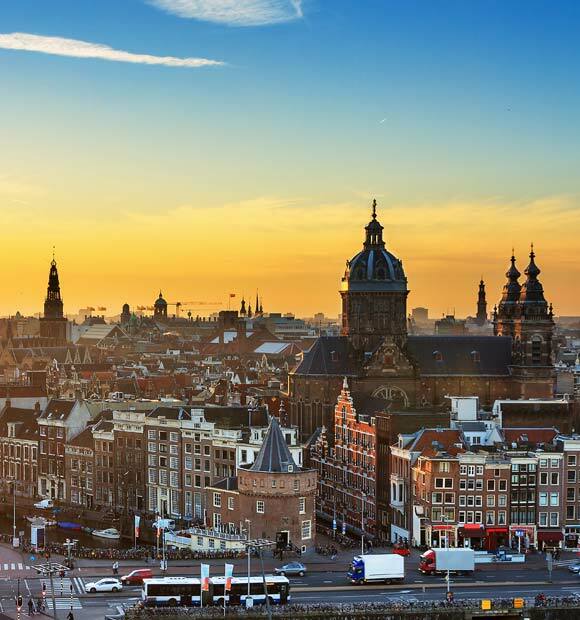 Most river cruises in Holland are round-trips from its most famous city, Amsterdam. 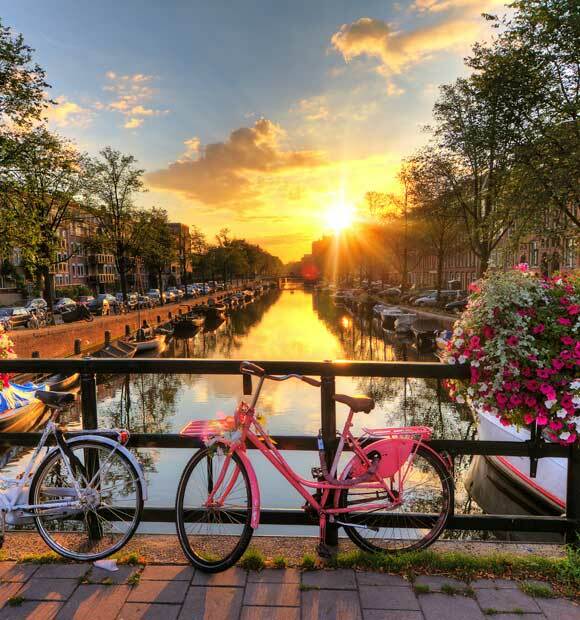 Key attractions here include the Anne Frank House, the Van Gogh Museum and the city’s utterly charming canal network. 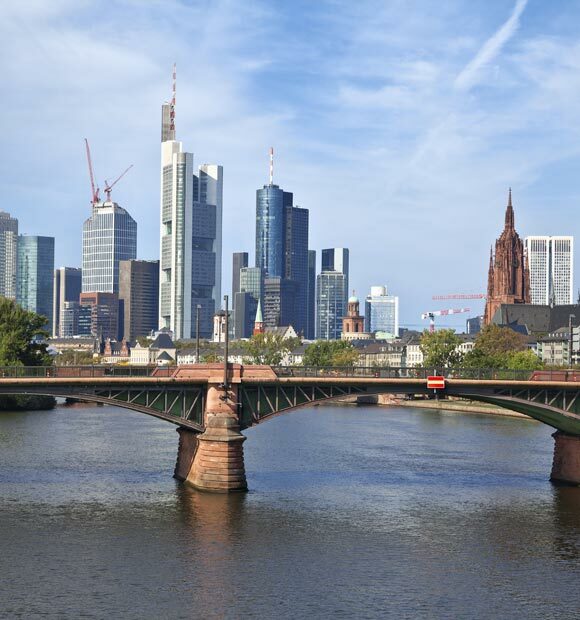 Indeed, transferring to a smaller boat for the day is an excellent way to drink in the atmosphere of the city as you tour it by waterway and take in the sights. 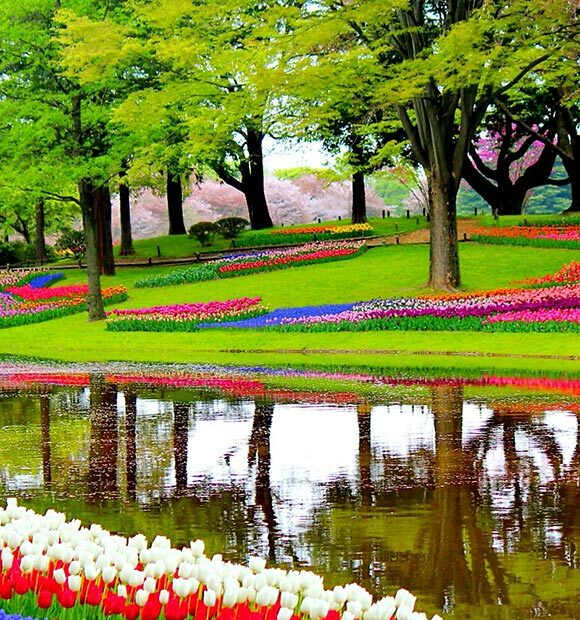 One very popular excursion while you’re docked in Amsterdam, is a trip to Keukenhof Gardens, which is t he world’s second largest flower garden. It will come as no surprise that there are tulips galore here and the best time to view them is during the spring. 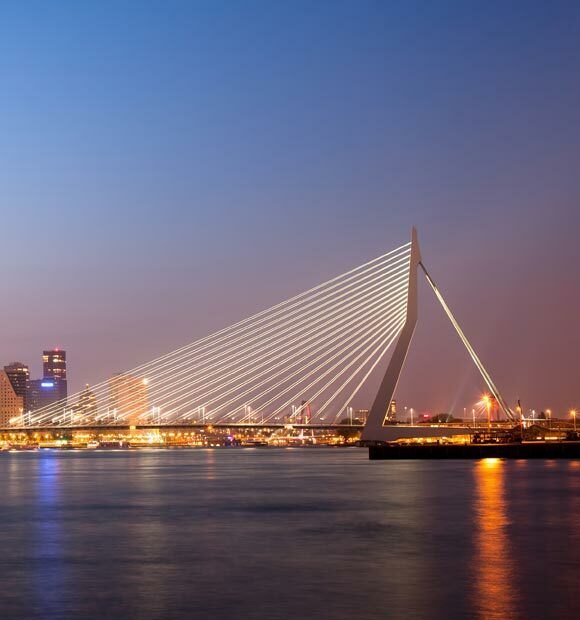 The world’s second largest port obviously has a rich maritime pedigree, but as much of it has been rebuilt following the Second World War, it’s quite the architectural pioneer too and a city tour will reveal such memorable sights as the Central Station, Erasmus Bridge and the Euromast Tower. If your river cruise ship stops at Rotterdam, it’s likely you’ll also spend part of the day visiting the Delta Works. This ingenious feat of engineering is what keeps the notoriously low-lying Netherlands flood-free and allows the waterways to function as a key trade and tourist route. 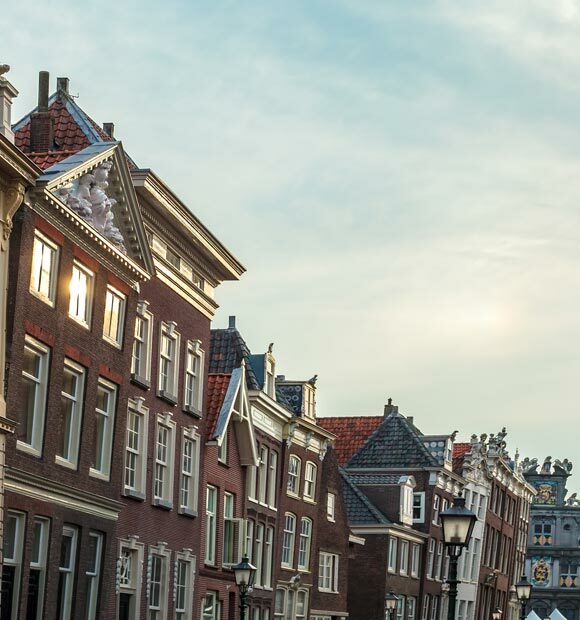 Another port with a rich maritime heritage, Hoorn is a quaint shipping village, with begging-to-be-explored cobblestone streets which reveal traditional trades being plied and a host of characteristic buildings. 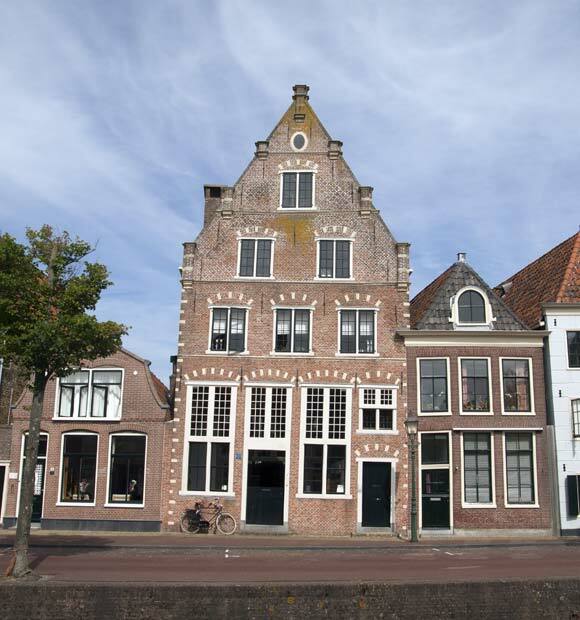 This is the place to pick up some of that famous Dutch cheese on the historic town square and the bread is pretty special here, too. 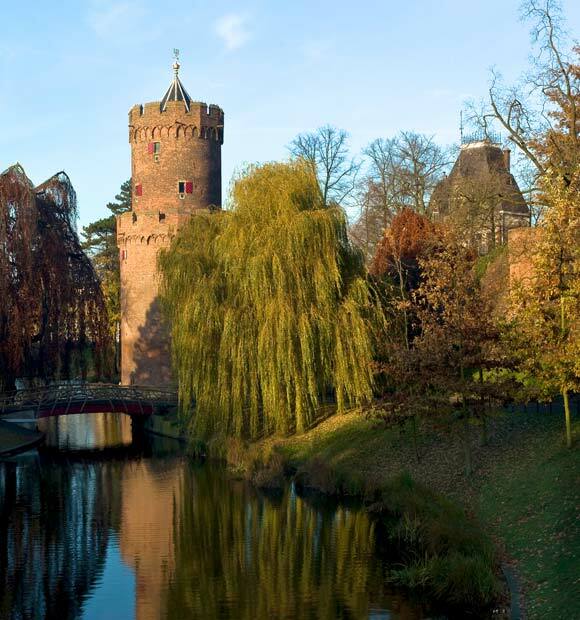 Arnhem’s star attraction is the Netherlands Open-Air Museum and National Heritage Museum, which offers a complete look at Dutch life , but there are often excursions from it to Apeldoorn, where you’ll find the baroque wonder that is Het Loo Palace. Once the Dutch royal family’s summer residence, it’s now open to the public and offers a fascinating look at the life they led, with a wealth of lavishly-furnished rooms to explore. 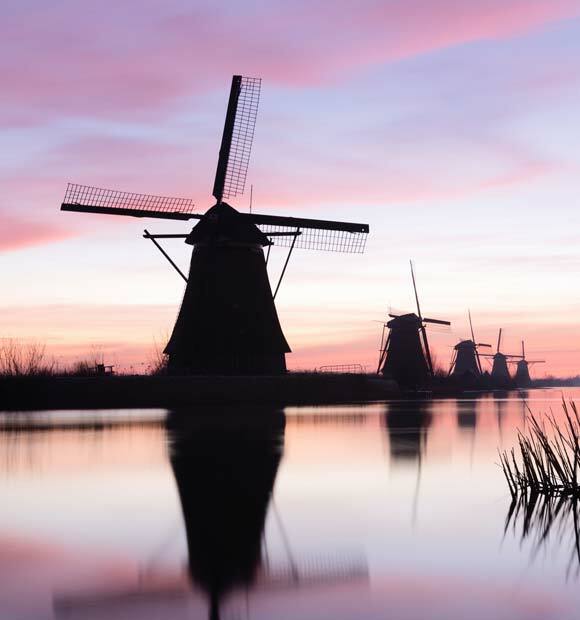 This is the Dutch windmills experience you’ve been waiting for, as this UNESCO World Heritage Site is home to a number of the fully working structures and makes for a truly absorbing day out. 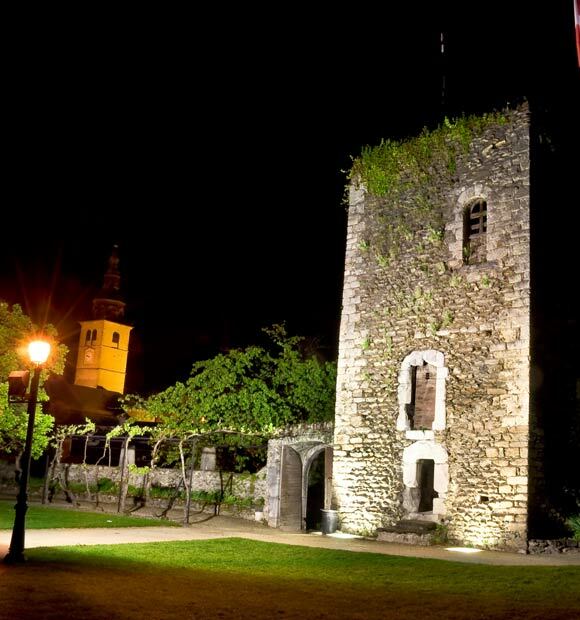 During your visit, you’ll be able to tour one of the windmills to find out exactly how it works and how its fellow structures helped to control flooding in the area. 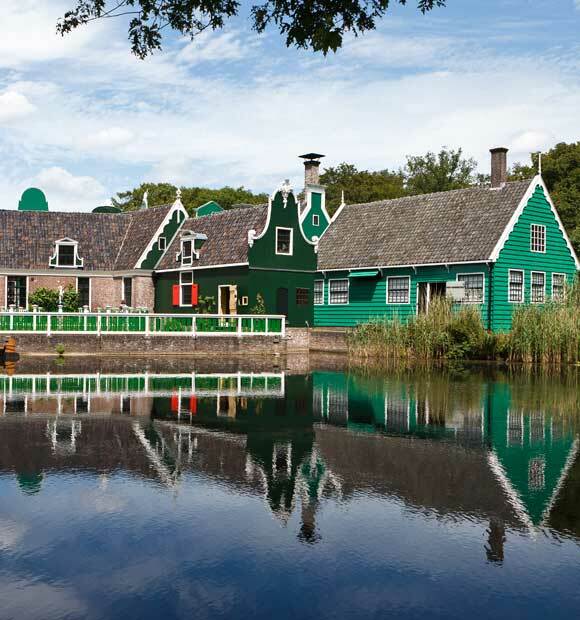 It’s also the perfect place for some golden photo opportunities if you want to capture an image or two of Holland at its most traditional.